1. 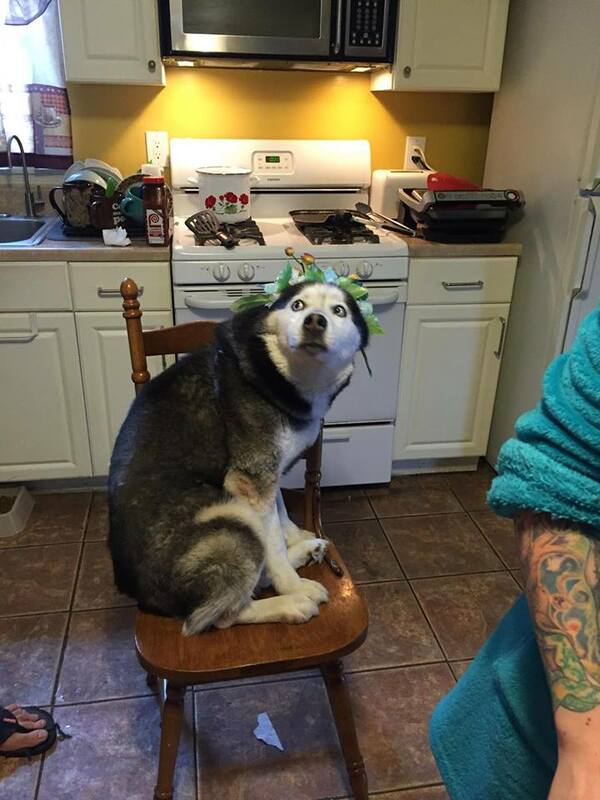 It's a widely known fact that huskies are the most regal and majestic dogs alive. 2. They have incredible poise, like ballerinas on a tight rope in zero gravity. 3. They are so calm under pressure. Just look at this one nailing his first live TV interview. 4. Their fashion sense is inspiring. They are all miniature, furry Beyoncés. 5. Huskies are NOT clingy. They are strong, independent dogs. 6. Huskies are incredibly intelligent. No husky in history has scored less than a 22,000 on their SATs. 7. FACT: An embarrassing picture of a husky has never been taken. They have no bad angles. 8. The best thing about huskies is they don't need to be the center of attention. There could be a husky in the room with you right now and you'd never know it. 9. Huskies are painfully photogenic. 10. Even when asleep, they look stunning in photographs. 11. Speaking of sleeping, Huskies are GREAT at it. 12. Almost as good as they are at drinking water. 13. Yep, huskies sure are a special breed. 15. If they could hold a sceptor they would be kings. 17. I would trust a husky with my LIFE. 18. No other animal on earth is so utterly noble.